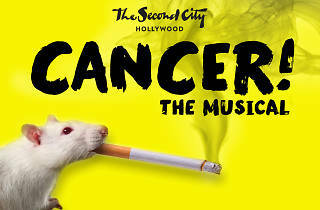 The subject of cancer isn't usually funny, but when The Second City takes it on, all bets are off. 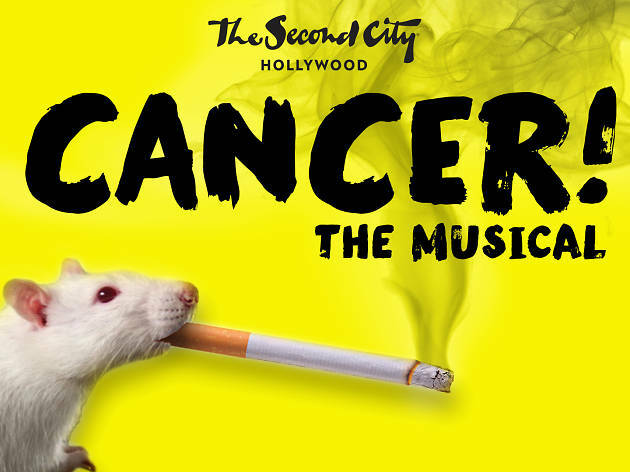 The Second City Hollywood will present Cancer! 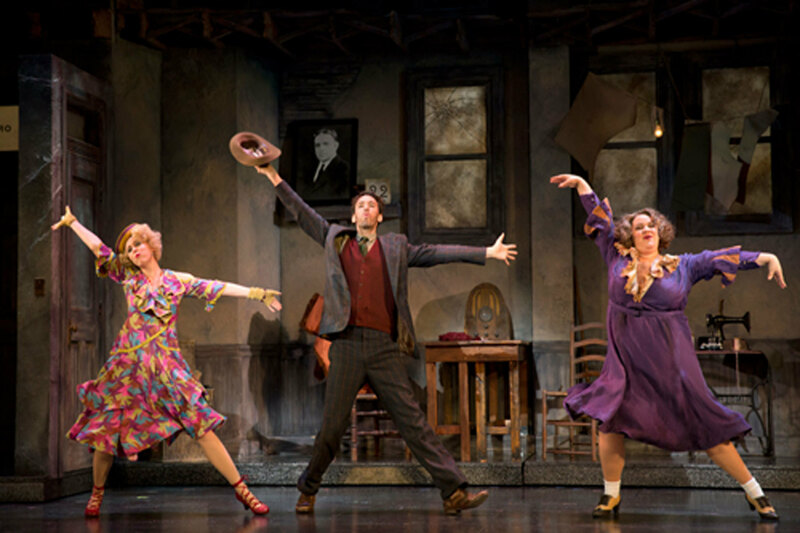 ~ The Musical in the West Coast premiere of the show every Thursday starting September 17. If there was anyone capable of creating a humorous show about this disease, it's the creators of Cancer!—Dr. Tom Donnellon, who is not only a surgeon at HOPE Surgical but also a cancer survivor; his brother and Second City Detroit alum Shawn Handlon; and Second City Detroit musical director John Edwartowski. So just how do they make cancer funny? The musical tells the story of a researcher who thinks he's found a cure. Sounds like a script with a happy ending, until you add the rival pharmaceutical exec who wants to steal the cure and a surgeon who needs it to save the woman he loves. But this is after all a comedy from Second City, so there's likely still a happy ending. 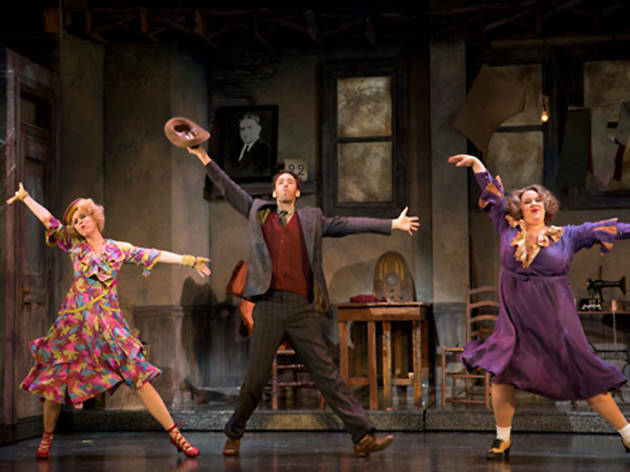 In fact, our colleagues at Time Out New York called the show, "A hopeful and heartwarming romp." The production—starring Rachna Khatau, Todd Risenmay, Nicole Roberts, Casey Schuckett, Kevin Stafford and Rama Vallury—will run at Second City Hollywood until December 17. And if you're on a tight budget, don't worry, tickets are only $10. They say laughter is the best medicine—so while Second City may not have found an actual cure for cancer, they’re delivering enough medicine to go around.